Directly after a new experience, the brain of a rat plays the new experience backwards. Most likely this rewind-mechanism is being done to record the memory. The discovery has been done by rats while the activity of the brain cells in the hippocampus was been followed constantly. The experiment set-up is an old and famous one: the rats are running back and forth, while on each side new food is being laid down. After the rats have eaten the food, they appear to do ‘nothing’. At the most they would scratch themselves or wave with their whiskers. 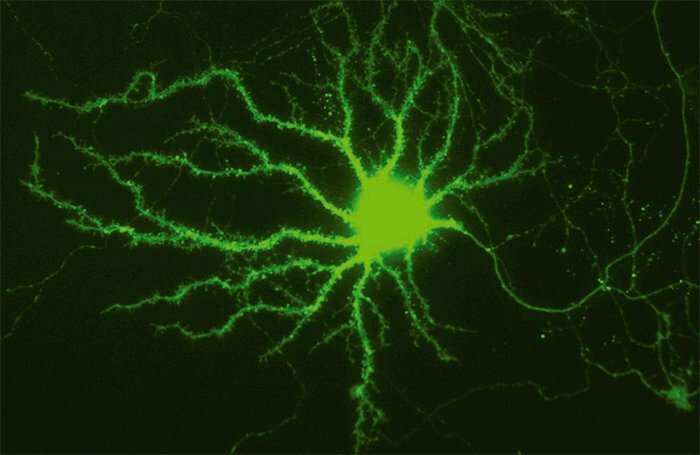 Two researchers of the Massachusetts Institute of Technology, David Forster and Matthew Wilson, discovered that during the ‘nothing’-period, nerve cells in the hippocampus are repeating the activity, which they have just been doing, but then reversed. It is not improbable that this procedure is mammal-related, and thus also applicable on humans. In neurological learn theories the rewind-mechanism was already presented as an excellent method for a positive outcome, which will record the ‘positive appraisal’ in sequences. 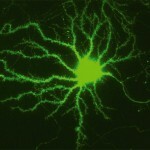 Normally the tracks of the nerve activity extinguish rapidly.